An original miniature section used in the production of the 2006 James Bond picture Casino Royale starring Daniel Craig as the suave spy. 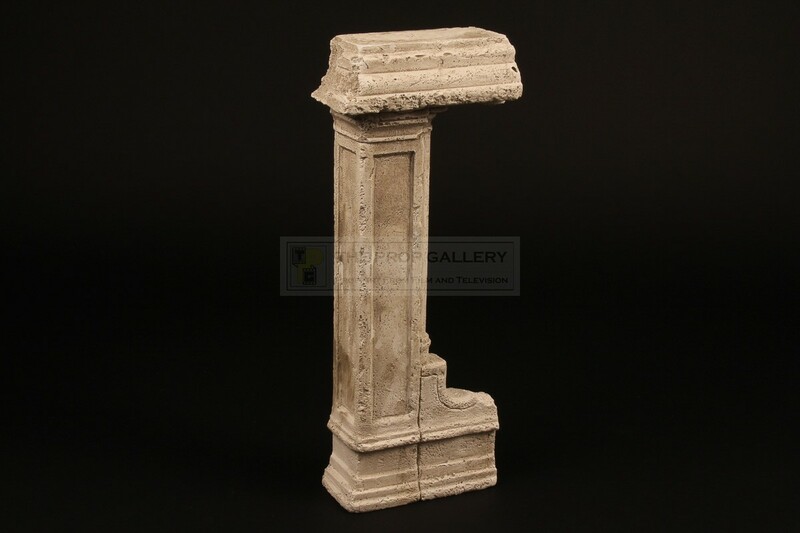 This section formed part of the large scale Venice building miniature used in the climactic scenes of the movie which was built in approximately 1:3 scale and filmed at Pinewood Studios in July 2006. 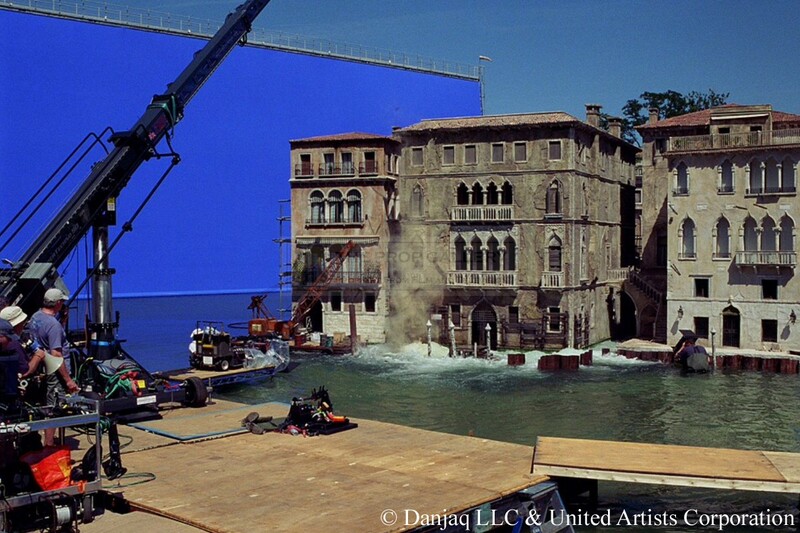 The destruction of this miniature was then integrated with the live action plates shot on location to provide the finished footage. 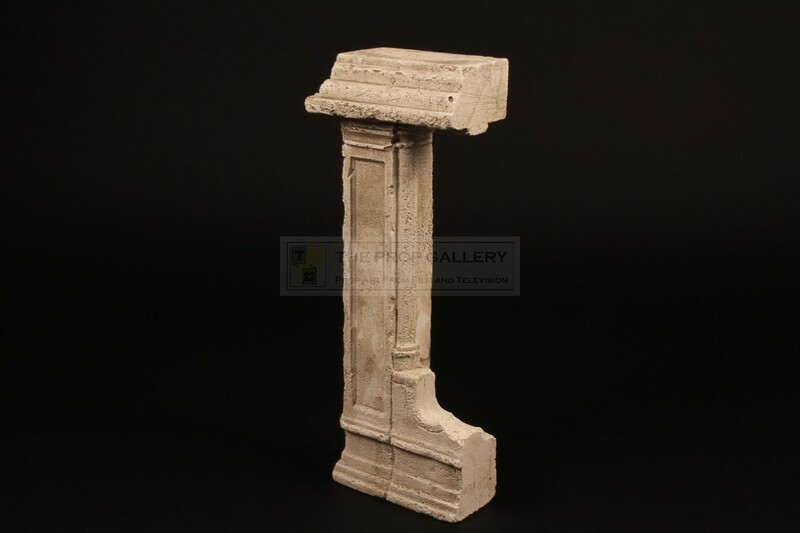 Constructed from plaster this miniature building section stands an impressive 16.5" tall and measures 6" at the widest point, it remains in generally excellent production used condition with some minor wear. 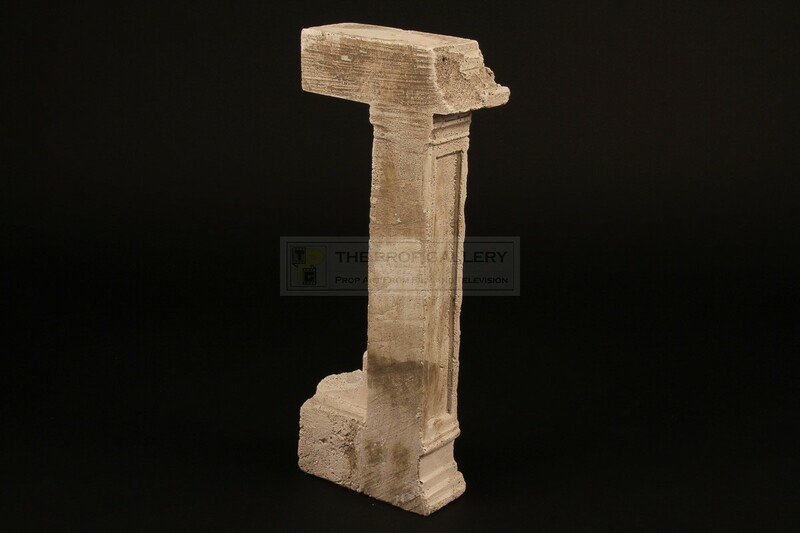 A displayable and affordable miniature from one of the most celebrated franchises in cinematic history.